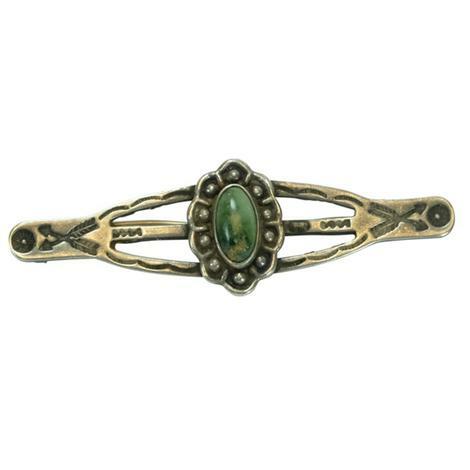 Getting the perfect hatband can and will make all the difference to how you look and feel in your favorite hat. 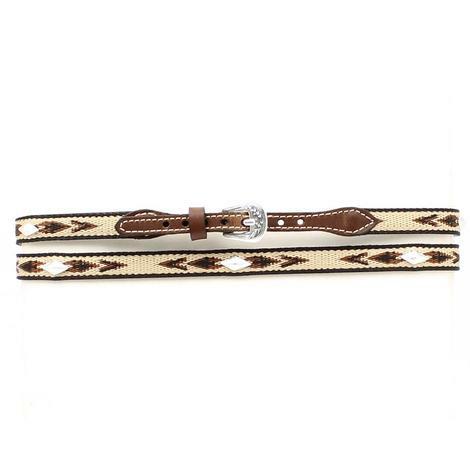 This band is a great addition to give your hat the super charge it needs. 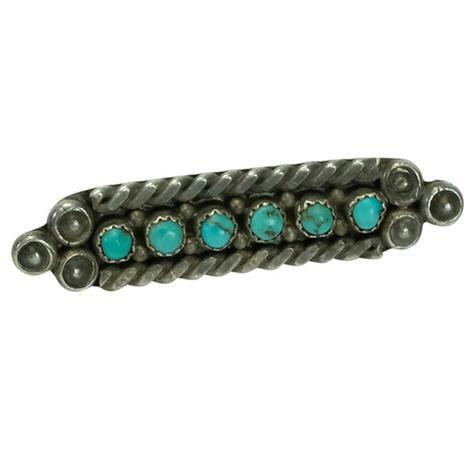 This band features stud and cross conchos, and a silver buckle. 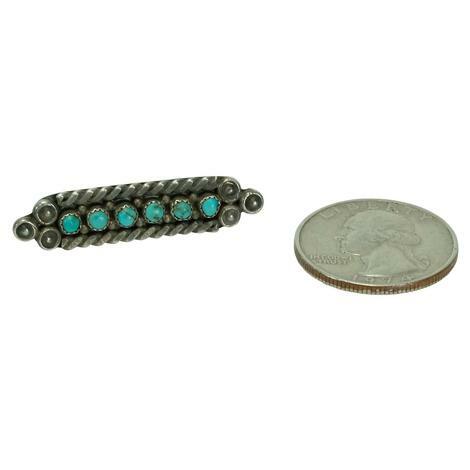 This is such a fun accessory to add to your favorite outfit. 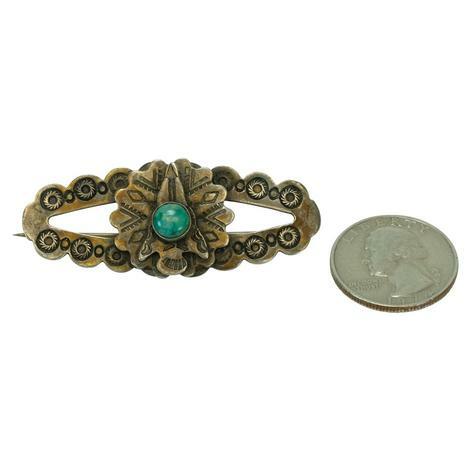 Pin it to your signature hat to give it a fresh new look or make it an addition to anything your wearing to have your unique stamp of style. 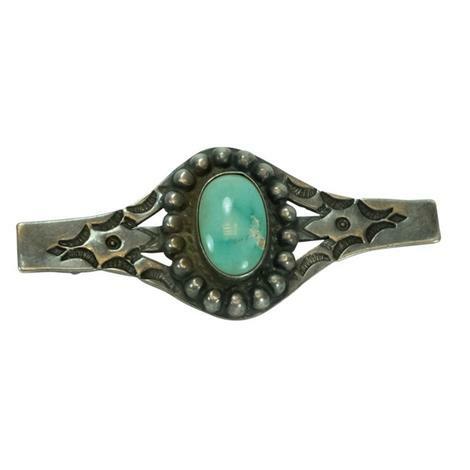 Hand-crafted from silver, as well as multiple beautiful turquoise stones to add some flare. 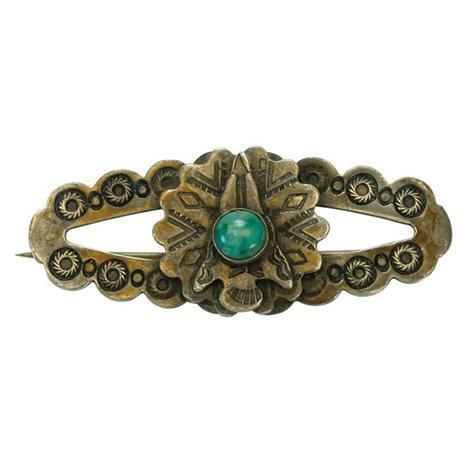 Your style is eternal! 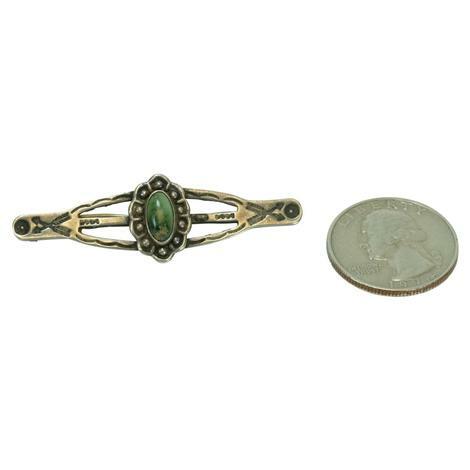 With this pin added to your favorite items you are able to make it totally unique to your exquisite taste. 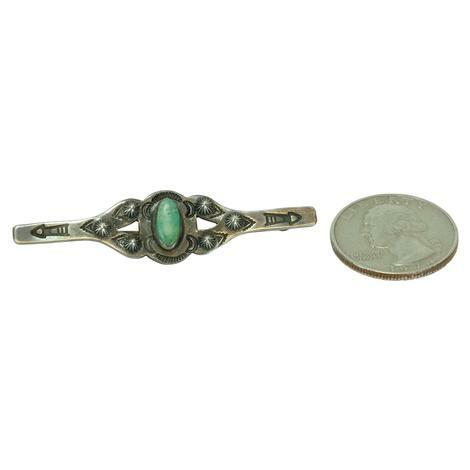 This pin is a vintage hand-crafted piece made of silver and features a turquoise stone to add some country flare. 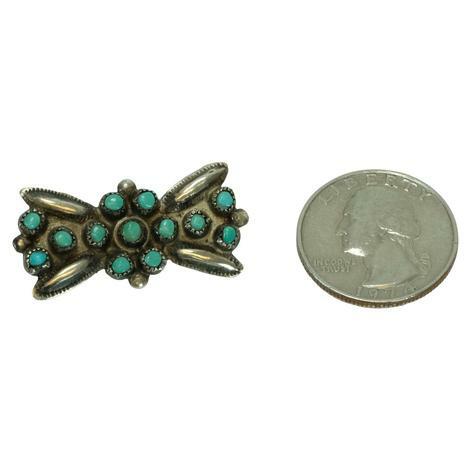 What we love about style is that it's all you're own, you'r able to add accessories like this ravishing pin. 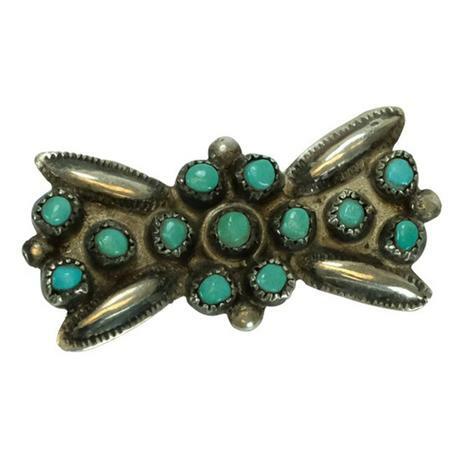 It's something simple you can put on your favorite hat or purse that makes it feel brand new! 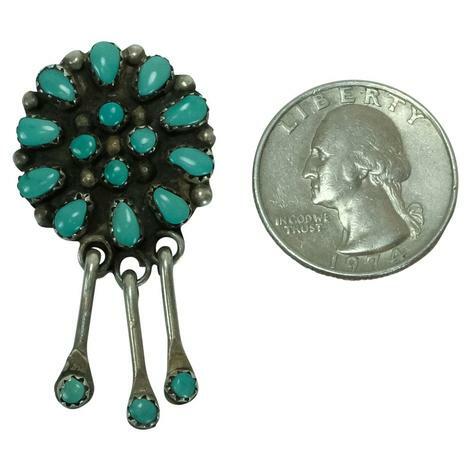 This is a lovely vintage silver pin featuring a single turquoise stone adding some southwestern flare. 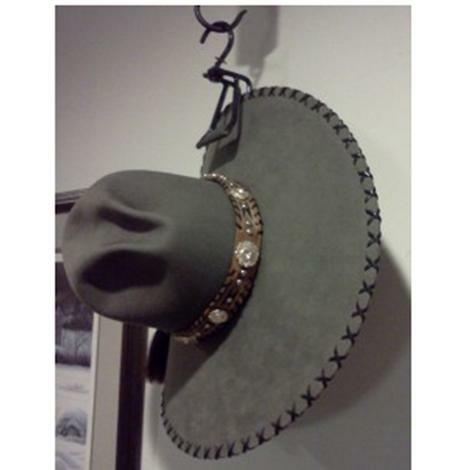 Never have to worry about where you're going to keep your hat again with this hat hanger by Dix. 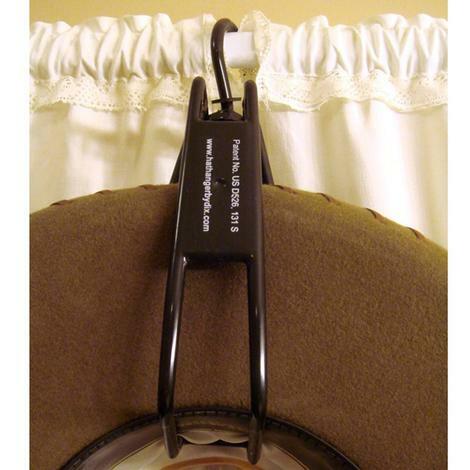 The hangers cup inside the crown and the outside bars keep the hat from slipping off. 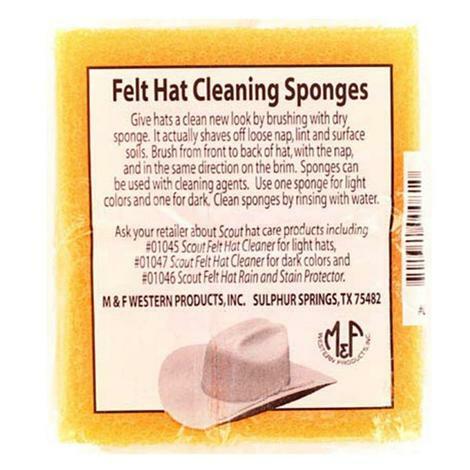 This felt hat cleaning sponge effectively shaves off loose nap, lint and surface soils. 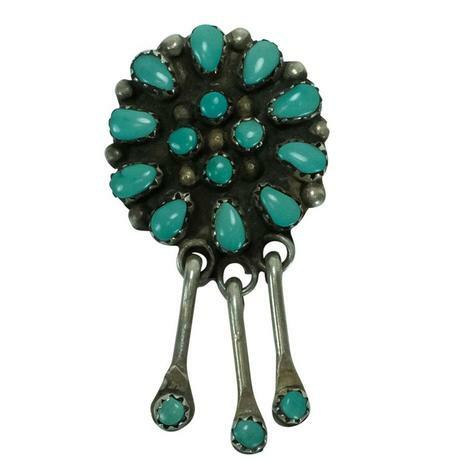 Sponges can be used with cleaning agents and are easily rinsed with water. Get yours today and give your hat a new lease on life. 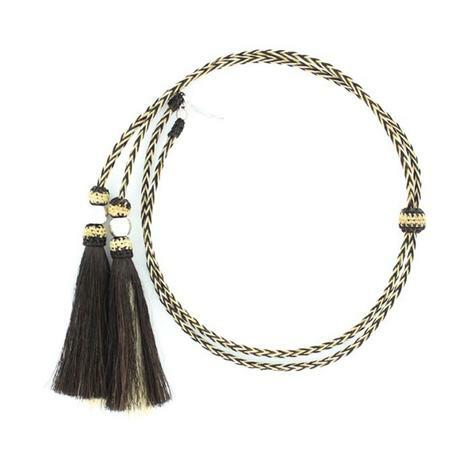 This M & F Western Stampede String features unique vinyl wrapped braid design and horse hair frayed ends. 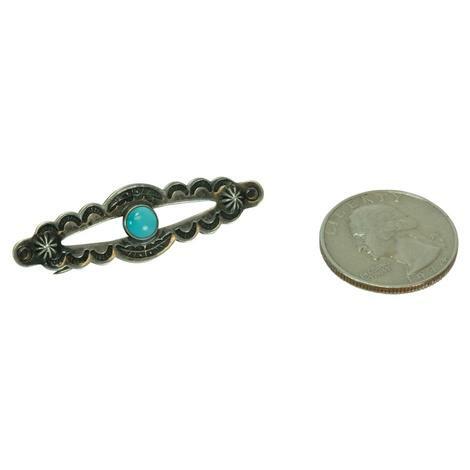 Easily attached to hat with cotter pins. 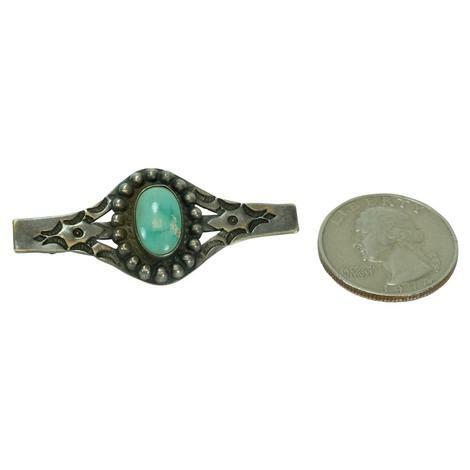 Measures approximately 24 inches. 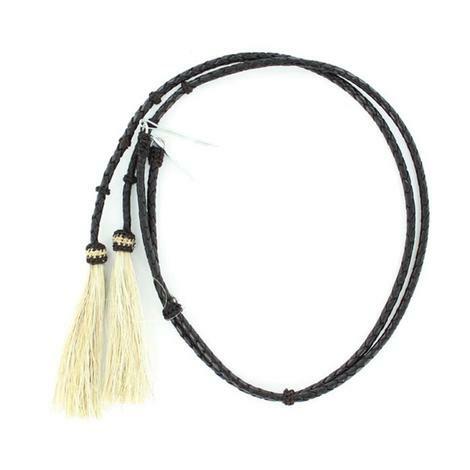 This stampede string will keep your hat from falling off and getting lost or ruined. 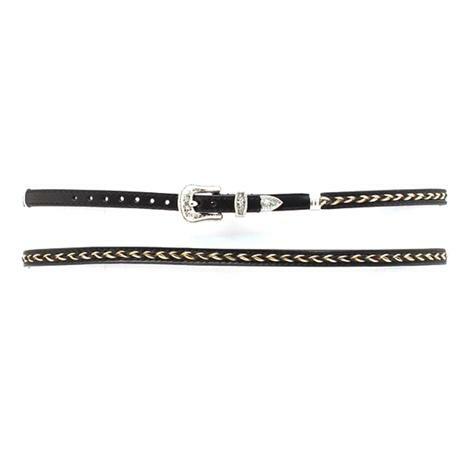 The silver slide on the leather strings will keep your hat secure and snug under your chin and the metal prongs will fasten into the leather sweat band of your hat. 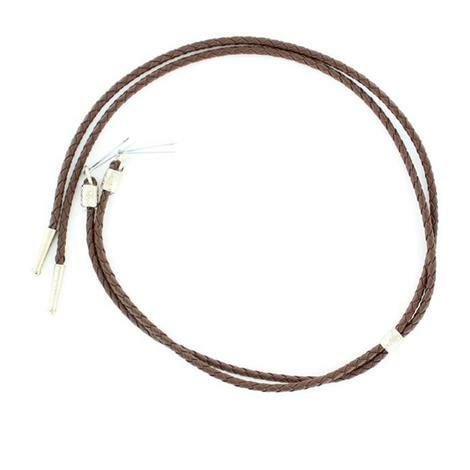 This stampede string will keep your hat from falling off and getting lost or ruined. 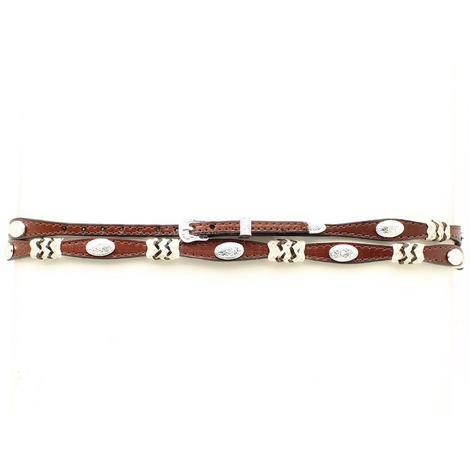 This redwood brown scalloped hat band features a unique oval conchos and knotted design; finished off with an antique silver buckle, tip and center slide. 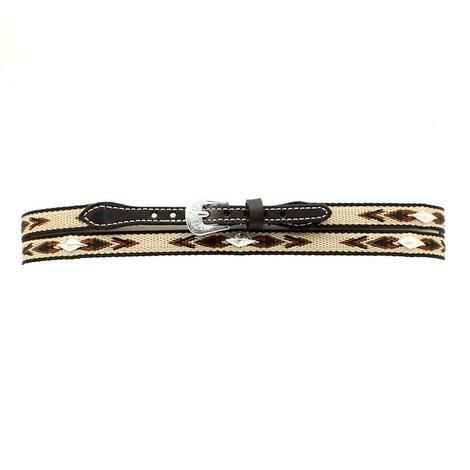 This hatband features silver diamond shaped conchos on a woven Aztec patterned strap. 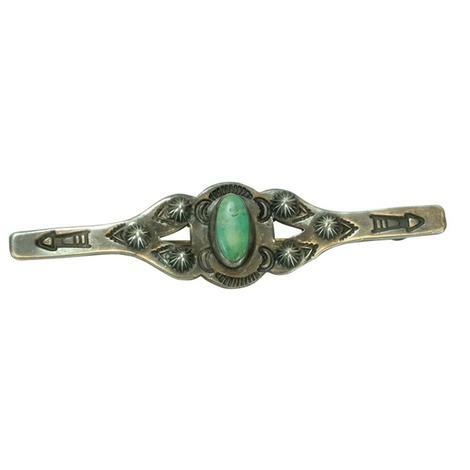 This style hatband uses a belt style adjustment with a silver buckle. 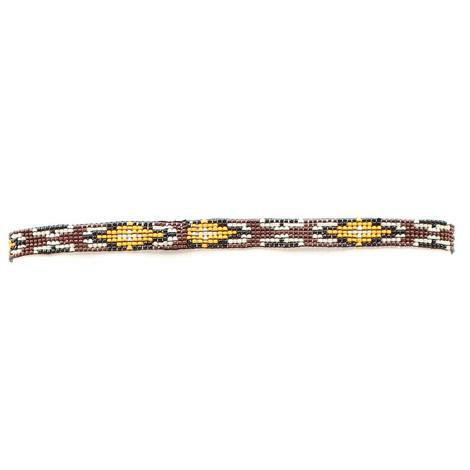 This hat band features a fancy Aztec woven design and is accented with silver-tone conchos. 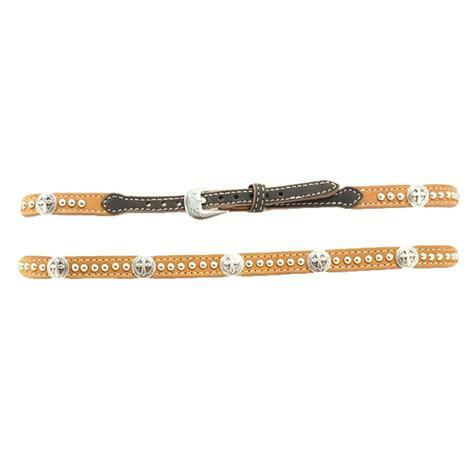 Genuine leather construction. 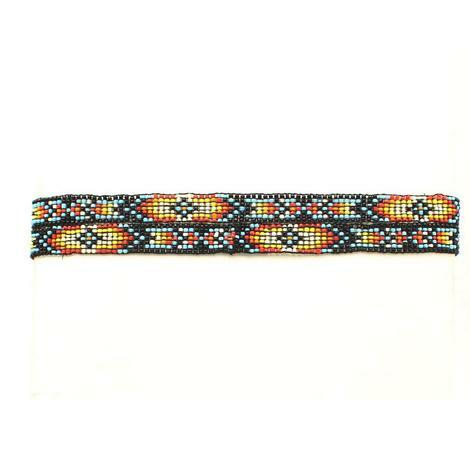 This hat band was inspired b the southwest and features seven rows of bead in hues of brown, yellow, white and black. 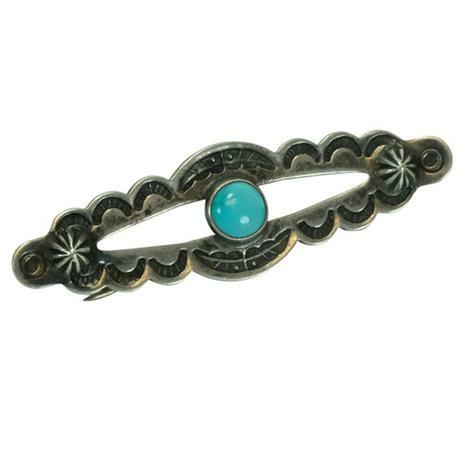 The hat band stretches to fit most hats.